As we all know, technology continues to grow every single day from iPads and iPhones to MacBooks and iMacs. Over the past several years, there has been increasing consideration given to girls and information, communication and technology. Individuals in leadership positions and companies are realizing that by investing in this area, they are helping to end cycles of poverty while empowering future generations of women to consider STEAM careers. 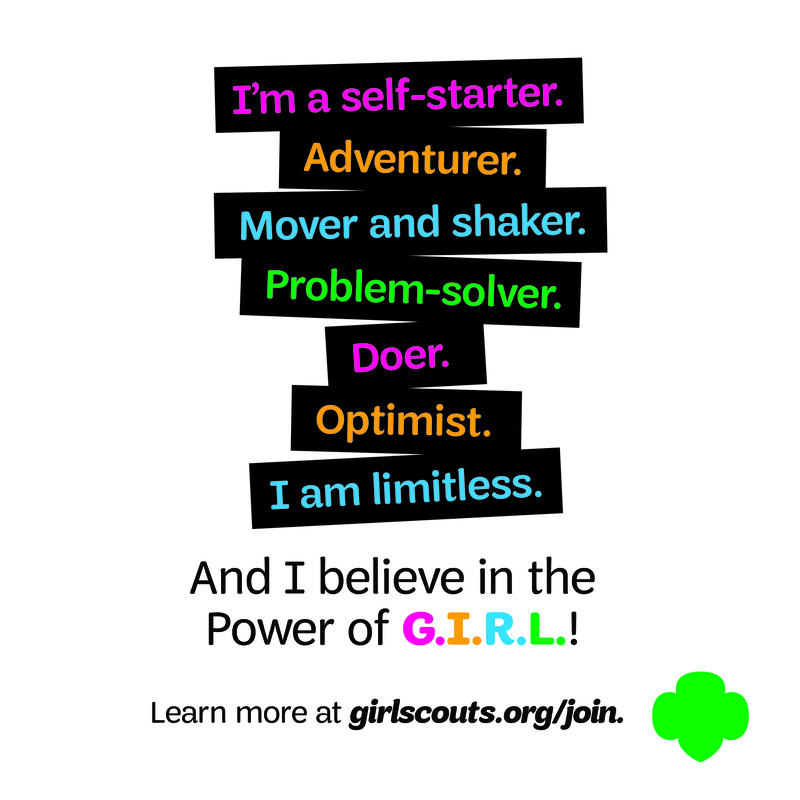 With every new invention, there is always something new to learn and what better way for our Girl Scouts to learn than through programs like Girl Reporter? This year, Girl Reporters had an opportunity to experience Apple Camp first hand and learn more about communications technology! 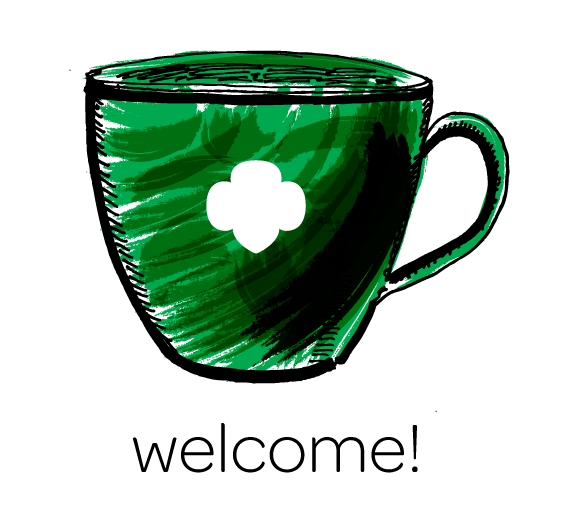 Apple Camp was a day long experience where Girl Scouts came together to learn about the tech used around them everyday. Their goal was to learn more about the ways in which a simple device, such as an iPad, can become a mobile production studio! Girl Reporters learned how to operate the multiple softwares provided on Apple products. They had the opportunity to work with programs like iMovie (video editing software) to create documentaries and better understand the simple fundamentals. For example, Girl Reporters took photos to edit and imported them, along with video footage, into iMovie, correctly using timing and spacing to create short videos. 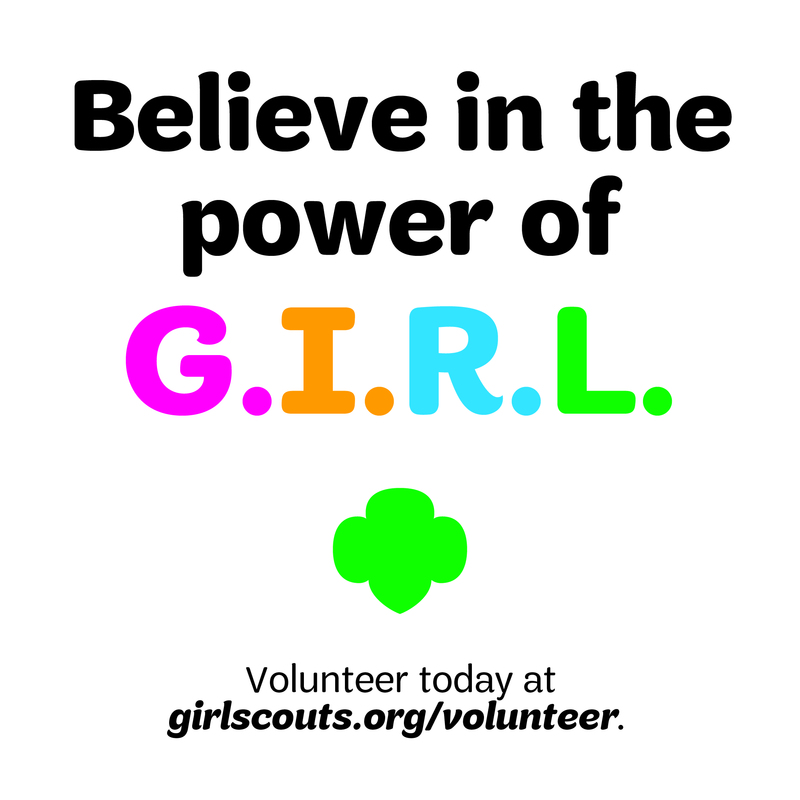 While a lack of confidence, a lack of family finances, gender discrimination or restricted mobility due to cultural factors often play roles in preventing girls from pursing their interests in information and communication technologies, programs like Girl Reporter and Girl Scouts are helping to bring more girls into STEAM fields throughout the Inland Region. Previous Previous post: GIRL REPORT | Comic Con Meets Girl Scouts: Making Your Own Superwoman! Next Next post: GIRL REPORT | Ahoy Matey! GSSGC 1250+ sails to Camp Catalina!